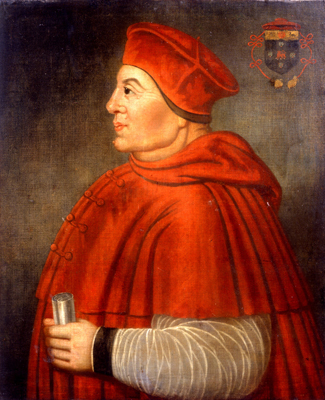 In 1534, Thomas Cromwell began his Visitation of the Monasteries. The official aim of these visits was to view the character of those running it. Unofficially, however, his other purpose was to value the properties they ran, and to take inventory of their assets. The reason for this was because at around this time, the state’s treasuries were already running low, and Henry VIII needed a new source of revenues. With the See of Rome Act pushed through in Parliament in 1536, Henry ordered the Dissolution of the Monasteries, also called the Dissolution of the Lesser Monasteries. It must be understood that it wasn’t just the monasteries per se that the King targeted. It was all the properties of the Catholic Church throughout England, Wales, and Ireland which had an income of under £ 200 a year – a tremendous amount of money in those days. It is estimated that in the 16th century, church properties throughout the country raked in about 25% of the nation’s total land wealth. He disbanded the convents, the monasteries themselves, the priories, and the friaries, confiscated their income, disposed of their assets, and took control of over some 850 of them, while their leaders were granted a pension as compensation. About 67 were given permission to continue operating, but they had to pay the King in order to do so. Those which were closed were gutted for their materials, and redistributed among the general populace or auctioned off among the wealthy. Lands were likewise confiscated and treated in the same way. This was met with mixed reactions from the general public. On the one hand, many depended on the livelihood and charity provided by a number of these sectarian establishments, even non-Catholics. Some even served as free hospitals and orphanages. With their closure, those who worked in them lost their sources of income. For others who were poor, the Church facilities were their only means of support and survival. Among a number of the Catholics, however, this was seen as the rankest heresy. The most notable protest movement was the one led by Robert Aske, a barrister who led a rebellion in York. 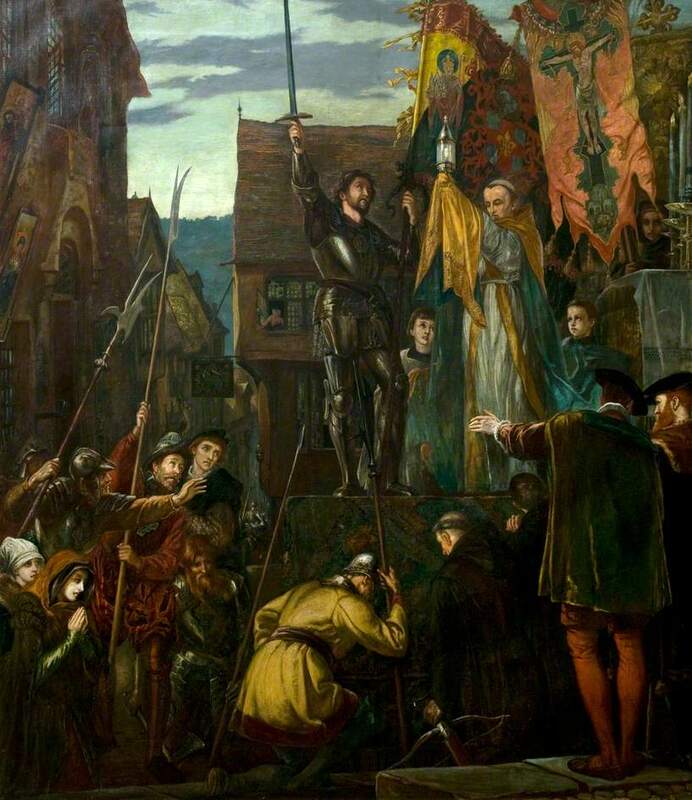 It began on October 1, 1536 in Louth, and moved on to other northern counties, with thousands joining in to protest not just the country’s break from the authority of the Catholic Church in Rome, but the closure of the Church properties, as well. This culminated in the Pilgrimage of Grace, which happened in York, specifically. Thousands of Catholics expelled the new tenants, many of whom were non-secular, and reinstalled the expelled monks and nuns. It is believed that at its height, Aske gathered between thirty to forty thousand followers and supporters. 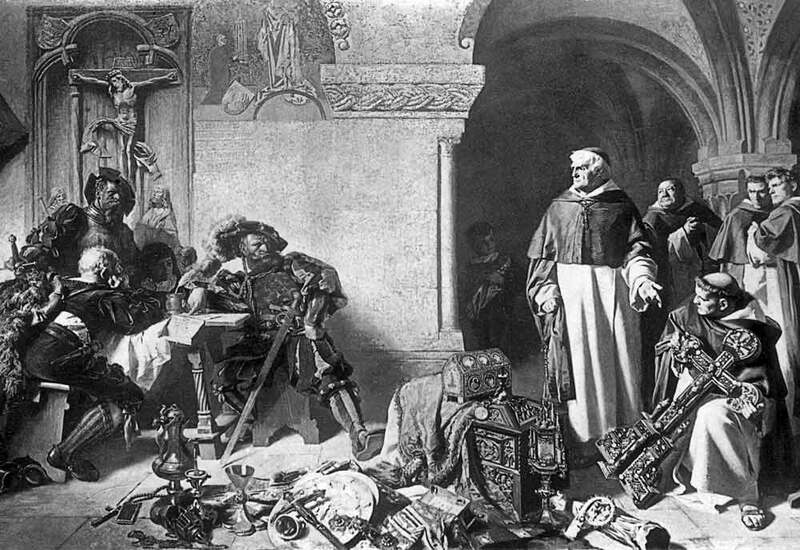 Henry responded by promising a general pardon, and the possible reprieve for some of the monasteries if Aske would disband his followers. Aske believed him, and did just that. In February 1537, another independent uprising took place in Cumberland and Westmorland. They were led by Sir Francis Bigod and therefore called Bigod’s Rebellion. 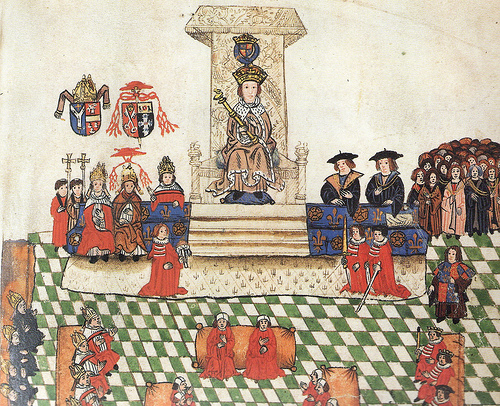 Henry used this as a basis for having Aske and Bigod, as well as several other men, arrested and convicted of treason. By the end of July 1537, some 216 were executed, including lords, knights, abbots, monks, and parish priests. Generally, however, the dissolution of the monasteries was met with approval, even among the lower levels of clergy who had never stood a chance of promotion. There was also the general perception that many of the religious authorities who ran them were corrupt, as some of these Church properties were incredibly vast and wealthy. A number had acquired their wealth over the centuries, which included the imposition of taxes on tenants and other nearby residents, as well as the dispensation of forgiveness of sins for a price. Many clergy also used their positions to acquire sexual favors from the general populace. In some cases, the actions of the clergy spoke for themselves. At the Bradley monastic house, for example, the prior had fathered six children. At the Lampley Convent and the Lichfield Convent, four nuns had several children each. Finally at the Pershore Monastic House, the monks who were celebrating mass were found to be in a state of inebriation. Even before their dissolution by Henry in 1536, Cardinal Wolsey received the Pope’s approval in 1524 and 1527 to dissolve thirty monasteries that had either decayed, were rife with corruption, or both. In 1528, he began limiting the benefits and privileges the clergy received. 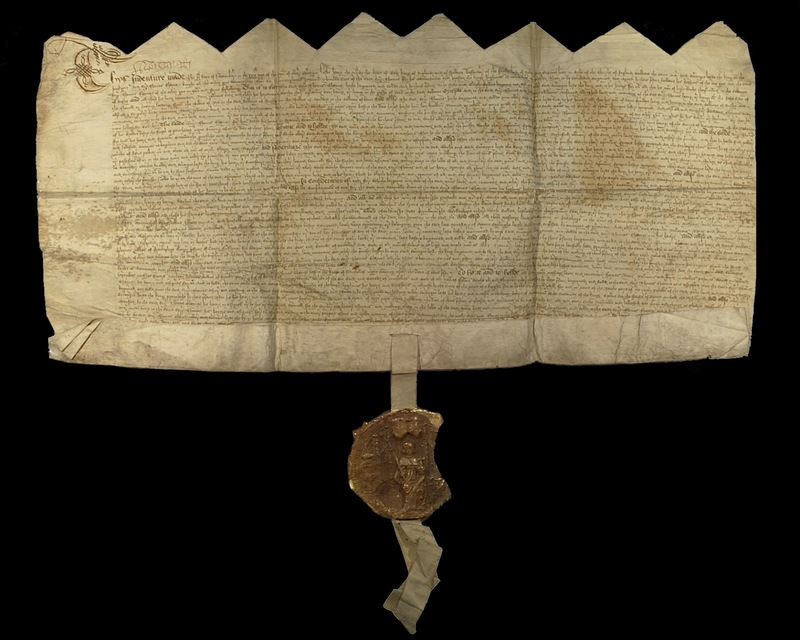 Though the Dissolution of the Monasteries was the first massive land grab of Catholic properties throughout the British Isles, this was not unique among the Northern European states, which had likewise broken away from Papal authority in favor of Protestantism to one degree or another. Unlike their counterparts on the continent, whose nobles were enriching themselves on Church assets, using religion as their excuse, the changes in England were of a different sort entirely. 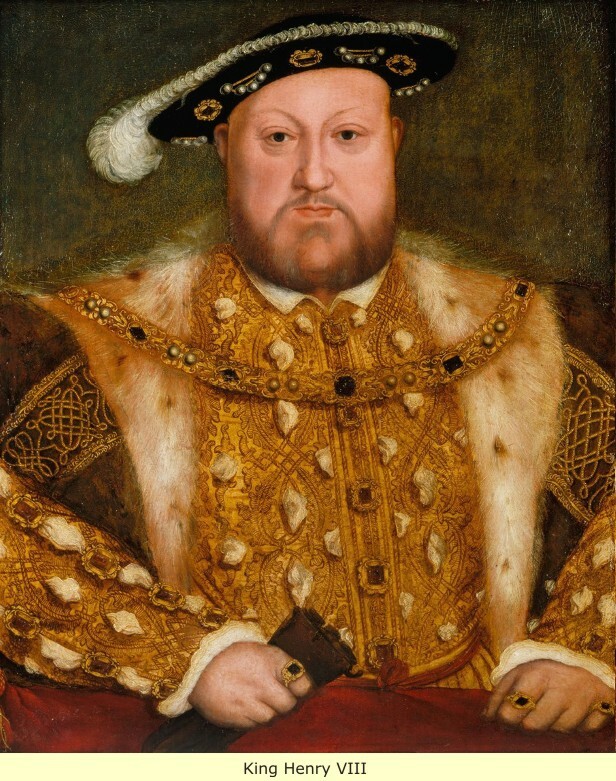 Henry was still at heart a Catholic, and had even received some dispensation from the Pope regarding some of his changes to religious authority prior to the dissolution of the monasteries. When Cromwell began his investigations of the monasteries, his reports of widespread vice, corruption, and greed were considered suspect, since he favored a break with Rome. His observations, however, were also supported by others, and were accepted as part of everyday life thanks to sufficient anecdotal evidence. As a result of such mismanagement, a number of monastic properties were in debt, and many traditional strictures (such as the requirement of communal dining) had ceased to be observed for some time. A number of monks did not even live at the monasteries they were connected to. Prior to the invention of the printing press, one of the major services the monasteries served was the copying of manuscripts and books to stock libraries throughout the country. With the growth of printing machines, however, such functions had become outdated. Under the customs of the 16th century, for a religious house to be maintained, prayer required a minimum of twelve ordained priests in order to function. By the 1530s, however, very few of the vast number of churches throughout the country could no longer meet this requirement. Very few of the vast number of churches throughout the country could no longer meet this requirement. Most of those dissolved were small properties, such as those of the Benedictine and Augustinian orders, many of which were maintained by women. 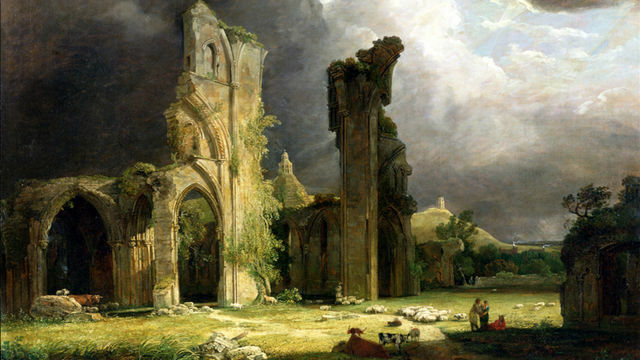 Others, like the properties of the Cistercian order which were both rich and vast, were left untouched. To survive, a number of the remaining monasteries had to be converted for other things, and most transformed themselves into educational institutions which still exist today. The Benedictine nunnery of St. Radegund, for example, today serves as the Jesus College in Cambridge. Oxford University and Cambridge University were likewise former sectarian centers. Henry also abolished large tracts of church land which were worked on by paying tenants, and had them redistributed among them. This was his attempt to create a landed class of people who were beholden not to the Pope in Rome, but to the Crown in London. It was also his hope that the land be used for more efficient purposes. He also required the clergy to change religious teachings, preaching against images, relics, and practices deemed superstitious, such as discouraging pilgrimages, a belief in miracles, and to do away with most candles in order to cut down on costs. English clergy were likewise required to cast these out of their teachings, therefore. The traditional Latin mass was also translated into the English language so the common people could understand what was being said, and what was going on. This process had been ongoing throughout England for two centuries prior to the Dissolution of the Monasteries, so the vast majority of the population had already become used to such purges, and welcomed them in many cases. I fear the partisan,tendentious, anachronistic and unscholarly use of the word “sectarian” rather spoils this article for me.